Valentine's week has officially kicked off with Rose Day today. The rose, symbolising love and romance, has time and again inspired Bollywood lyricists who've used it to describe the beauty of a heroine, or name her after this fragrant flower. For those looking for romantic songs on Rose Day, we've drawn up a list of songs about the flower that you can dedicate to your Valentine this year. One of the most popular romantic classics, this Mohd Rafi rendition has been adapted and remade multiple times. Atif Aslam did an unplugged cover of the song which was quite a hit, and singer Sanam Puri also composed a beachy version of it. But the original still continues to charm listeners. Another Kishore Kumar song, this romantic number was picturised on Navin Nishchol & Anupama Chopra. Sung by Kishore Kumar, this song has Raj Babbar serenading Poonam Dhillon in this romantic song. Anjuman had music by Khayyam, with lyrics by Urdu poet Shahryar. Gulab Jism Ka is one of the three songs sung by the film's lead actress Shabana Azmi. Farooq Sheikh and Rekha indulge in some romance in a garden to the vocals of Anuradha Paudwal and Mohd Aziz. The most popular song from this romantic comedy, Gulabi had Sushant Singh Rajput romancing Vaani Kapoor in the picturesque locales of Pink City Jaipur. 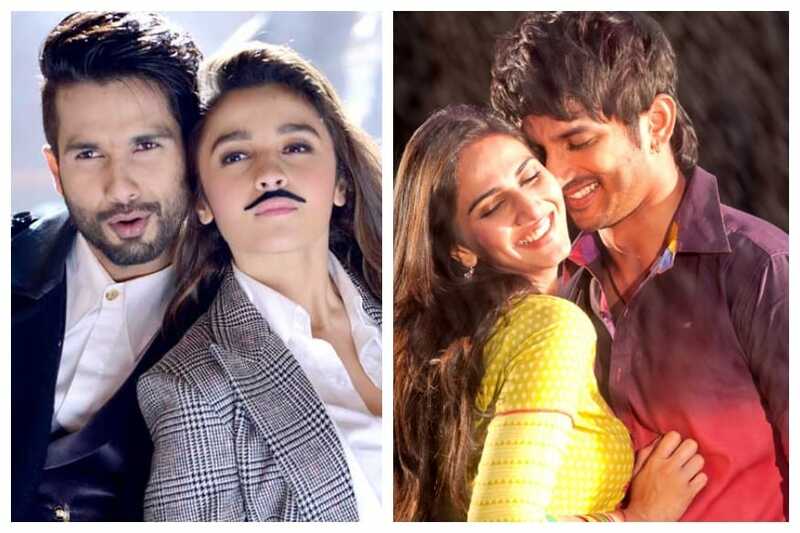 Ever since Shahid Kapoor and Alia Bhatt grooved to this song a night before her onscreen sister's wedding, the song has become a must-have on all bachelorette party playlists.